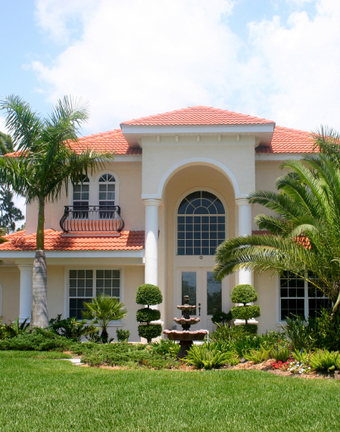 Hammond Roofing, Inc. offers high quality work performed by qualified professionals. Roofing- All types including tile (flat and S tile), shingles and flat roofs. New roofs as well as re-roofs. Repairs, leaks, rotten wood, soffit and fascia replacement.